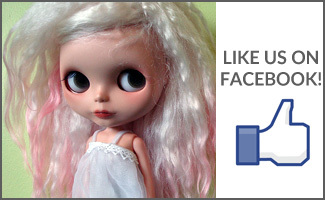 BlytheLife.com » BlytheLife is Now on Instagram! 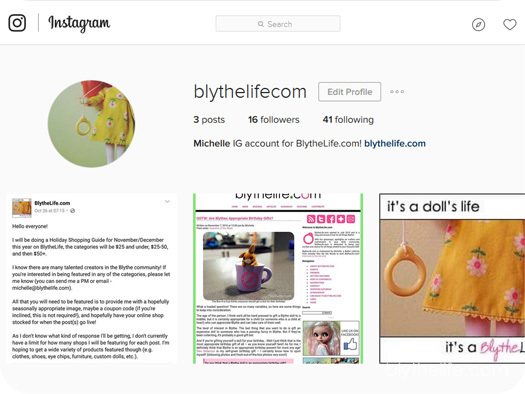 BlytheLife.com is now on Instagram! 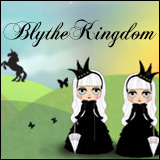 @blythelifecom – Follow and there is an upcoming giveaway that will take place both on the blog and on Instagram! And I am looking for participants for the 2016 Holiday Shopping Guide! Don’t be shy if you’re an Etsy/Artfire/Big Cartel shop owner because it’s essentially free advertisement for you for the holiday season! 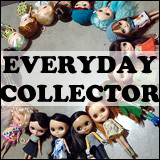 First part will go up very soon, so get in touch with me soon – michelle@blythelife.com.